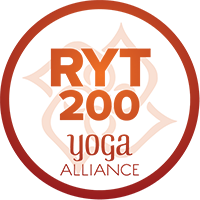 In 2018 I received my 200 hour vinyasa flow yoga teaching certification through Fitness Yoga Studios. 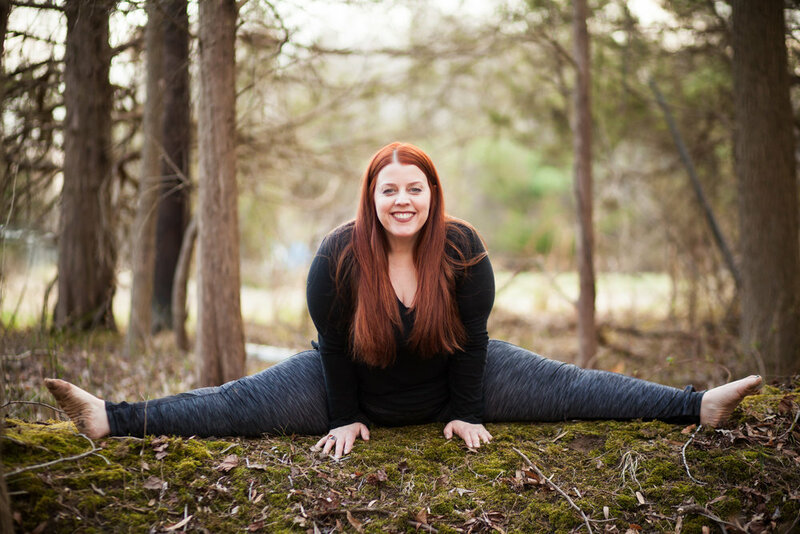 I teach yoga every Wednesday at 4:30 at Bee Inspired Yoga in Woodstown, NJ and offer workshops and retreats specializing in body positivity and self love. 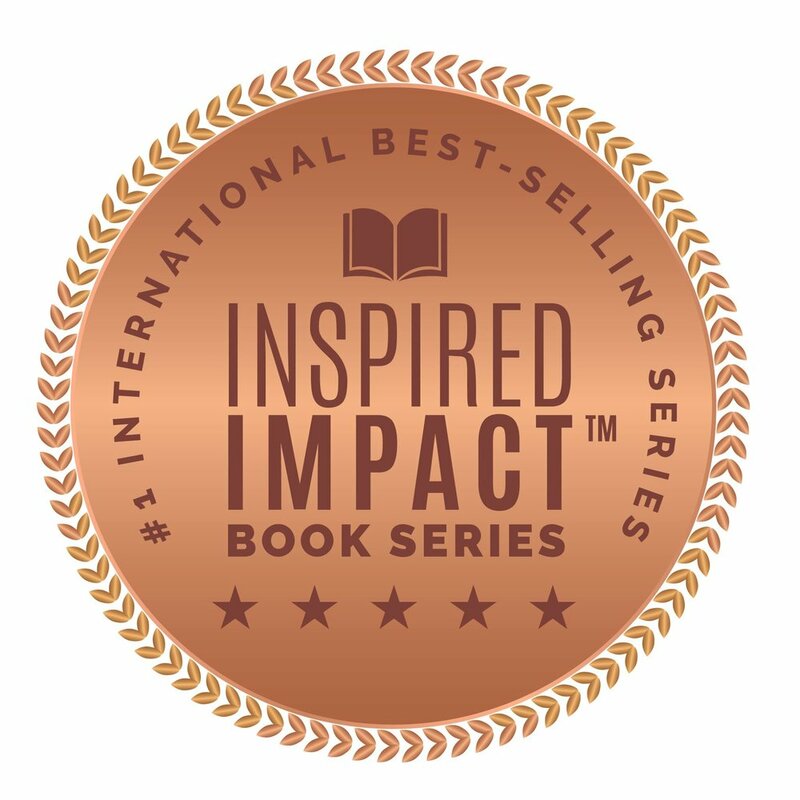 To learn more about my journey with depression and how Gaia Dawn Studios was born, read my story in the #1 International Best Selling book Women Who Impact. Signed books available for purchase directly through me!